Learn to write better apps for Windows Phone and Windows 8.1. There are numerous resources to get started with windows app development. So why this website? The answer is that we are offering you something unique. When we began with app development and got struck at something, a google search often yielded results that provided a solution but were not comprehensive. The end result being that we used to again get struck at some other thing like which reference do we need to add, where to put that code etc. So we started to start a small blog where we will comprehensively explain each and every topic we cover. We try to focus on even the most minute details. This coupled with images for illustration and embedded source code for reference make the tutorial clearer. We also attach the full source code with every tutorial so that it can act as a reference while you try out new things. 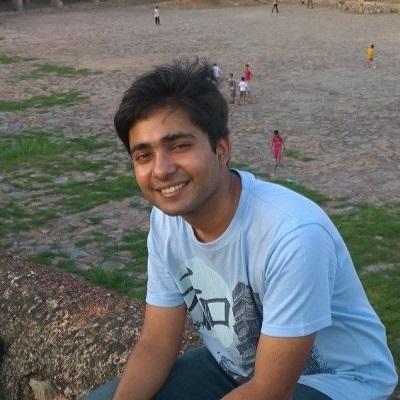 Windows App Tutorials has two contributors, Vivek Maskara and Chetan Gulati. We both are pursuing BTech from Delhi Technological University and are enthusiastic Windows Phone app developers. He is pursuing BTech in Information Technology from Delhi Technological University. He is an enthusiastic Windows Phone app developer with quite a few successful apps in the marketplace. His apps have a cumulative 5 million downloads and more than 150000 reviews. He believes in quality rather than quantity. He is recognized as a Expert level developer under Windows Dev Center benefits program and is one of the top ranked developers on DVLUP. 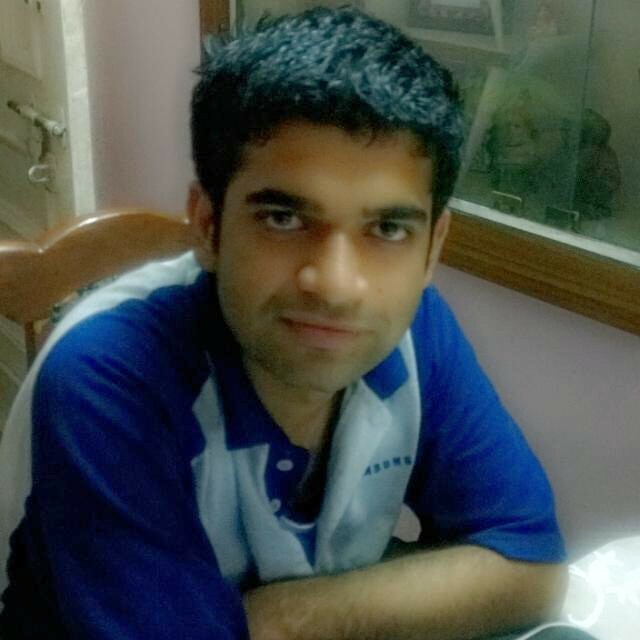 He is pursuing BTech in Software Engineering from Delhi Technological University. He develop apps, create websites and blogs about his app experiences. He enjoys developing mobile apps, especially the ones for the Microsoft platform – Windows Phone and Windows 8.1. He is also a Microsoft Student Partner, member of Microsoft India’s App Review Board and recognized as distinguished member of Microsoft App Builders Club. He is also a tutorial instructor on Tuts+. You can contact us on windowsapptutorials@yahoo.com or send us your feedback here.